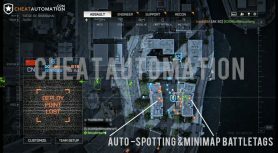 Rank Up Fast, and Dominate your opponents with our Fully Featured Battlefield 4 Hack. Fire bullets with perfect precision, hit fast moving targets with prediction, and climb the scoreboard with our precision bone aimbot. Configure your aiming settings to your liking for a customized experience. 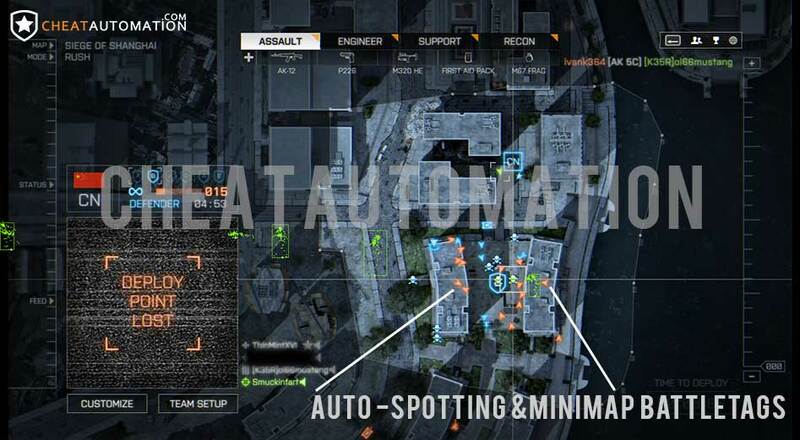 Get the key features that will enhance your BF4 experience. We’ve got full name, distance, box ESP, Radar, In-game player tags and a lot more. We continue working to develop more powerful features over time. 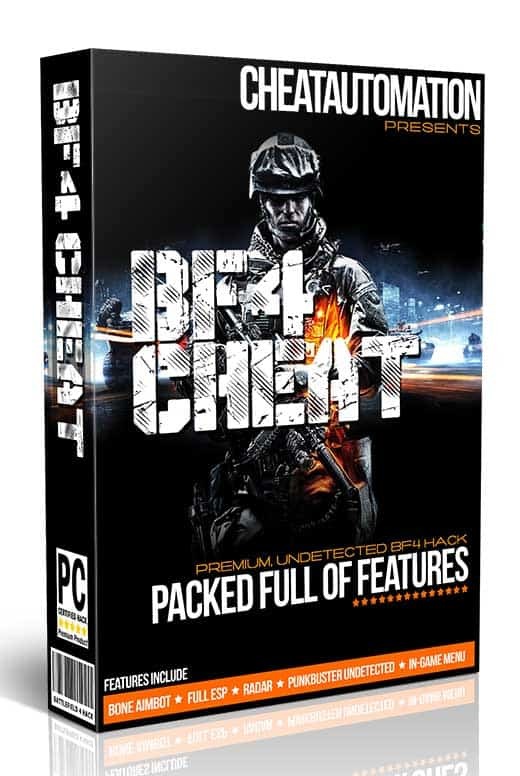 Cheat security is our #1 focus when developing our BF4 Hack. We’ve added multiple layers of protection against punkbuster including built-in, reliable screenshot cleaning. Highly secured against Punkbuster, our cheat is designed to be powerful and efficient, with the features and options you want. Configure your hack and custom tune it to make you faster, better, and more aware in-game. We’re developing a number of features that will give you the leg up in any engagement and allow you to come out on top. This is the secret weapon that no one else has. 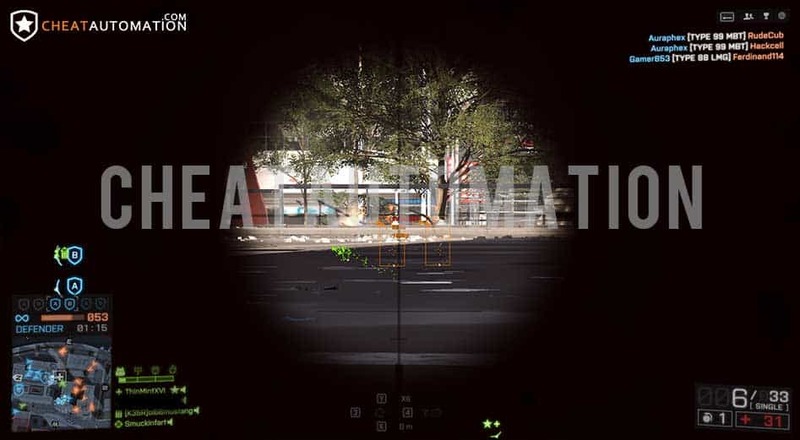 Download our fully featured Battlefield 4 Hack Now! 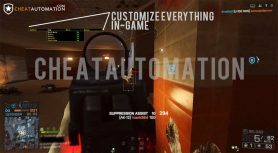 For Battlefield 4 we are pulling out all the stops to develop a powerful hack with all the tools and features you will need to lay waste to your opponents on any multiplayer server you join. There’s no need to be stuck with an average K:D ratio, or wait months as you slowly grind experience to get all the unlocks you want. With our BF4 hack you can able to earn thousands more points on every map you play that will translate into much faster leveling, higher KDR, and more fun overall as you make your opponents into corpses. 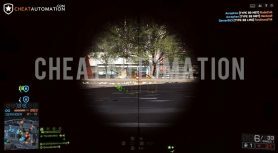 The team at CheatAutomation has had experience developing cheats for Battlefield 3 prior to CheatAutomation. Using this base of knowledge, we can apply much of what we learned in the past to our BF4 hack development. 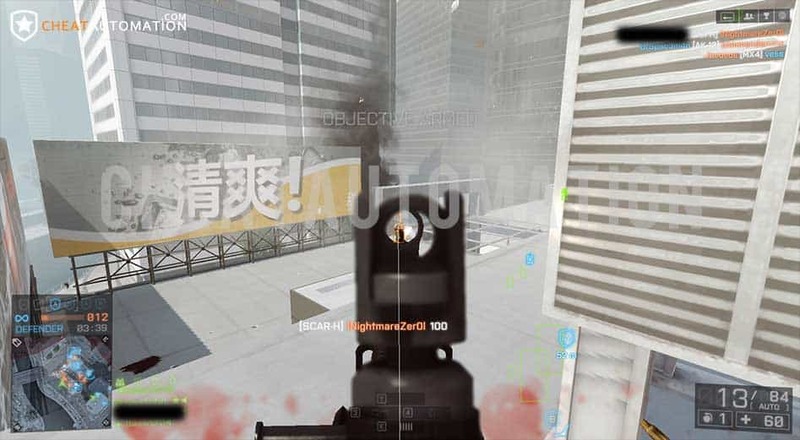 We developed many features like no-spread, no-recoil, sniper rifle aim stabilization and spotting exploits for Battlefield 3; many of these may make a return to Battlefield 4 given enough time. Stay safe with undetected code and Punkbuster screenshot cleaning. While our competitor’s software leaves screenshots un-cleaned, our hack cleans every screenshot before Punkbuster sees it, avoiding bans and keeping your account safe. 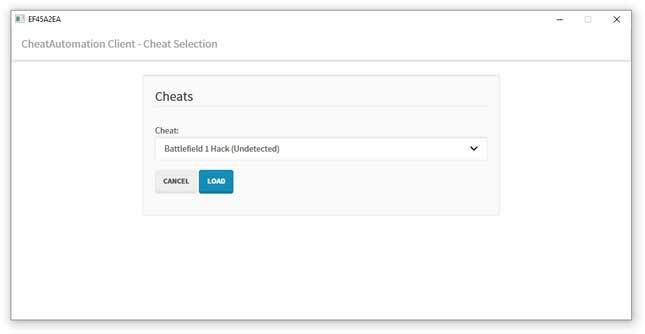 Our hack has been developed with our user’s safety in mind, to counter or avoid these anti-cheat programs. Everything we choose to implement into our hack, from our menu to each feature, is first reviewed with user safety in mind, so the features we add are not increasing the chance of anti-cheat detection.